Norman has a BSc and PhD in Chemistry. He has worked in scientific research, development and consultancy since 1987 following a spell in Postdoctoral research at the University of Oxford. He has considerable experience of business development, general management and managing divestment of businesses. 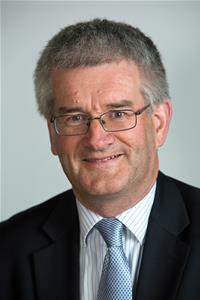 Norman has lived in Earley since 1984 and has so far served on Earley Town Council for thirteen years, currently as Leader and formerly as Mayor.